In the beginning of September, after a 3-month break, the stray captures in the streets of Cernavoda have restarted. This time, however, its name is not Green Life Recycling, but the association “Dog Life”, which happens to have, as its Chairman, the owner of the same infamous stray-catching company. Given our complaints to the Prefecture and the Court of Auditors which reported the irregularity of the contract with the municipality, GLR owners have decided to bypass the legislation and open a non-profit association. The new agreement provides another € 20,000 net of VAT for the capture service, custody and elimination of stray dogs, but does not specify how many animals are included in this figure. Save the Dogs has asked the administration for the list of animals captured between 2017 and 2018 and is studying possible legal actions to attack this new contract. Meanwhile, we have come into possession of the data provided by the National Veterinary Authority on captures and euthanasia at a national level. Our area is in the worst position, together with the province surrounding the capital (Ilfov). In the province of Constanta alone, according to ANSVSA’s statement to some activists in Bucharest, 6,444 dogs were captured, while those euthanized would amount to 3,198 (49% of the total). The dogs adopted or claimed by their owners would be 1,914, while of all the others (as many as 1,332) no news was given and it is assumed that they died “naturally” during the 14 days of staying in the lager kennels. In reality, it is known that the mortality of animals in these infernal circles is very high because of the infectious diseases and the atrocious living conditions that these dogs endure. 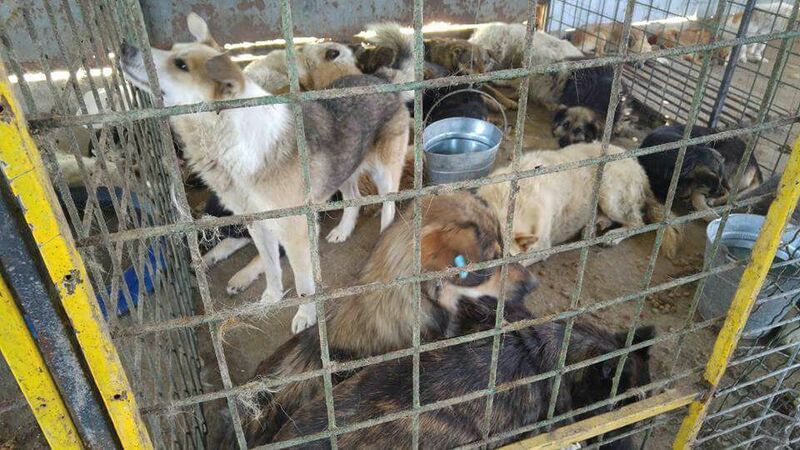 There are also persistent rumors of collusions between senior government officials and companies supplying public kennels, but we are not aware of any investigation by the Romanian judiciary system. The political situation in Romania has been very tense since last August 10th, when peaceful demonstrations, in which tens of thousands of citizens demanded the resignation of the current social democratic government, were brutally repressed. In the previous weeks, Laura Codruta Kovesi, director of the National Anti-Corruption Directorate, who had led to the conviction for corruption of numerous Romanian politicians, was fired.